Our new website is now live so whilst we’re continuously keeping an eye on it’s content, links, images etc. If there’s anything you feel is missing, links not working etc then please let us know. We’re skiers and snowboarders firstly, website editing, whilst neccessary, has always come second to the fun of being on the snow! Hopefully this new site will work more fluidly on all devices than our old site did and allow you to navigate your way around and get in touch easier. There’s a lot of information to flick through, enjoy! New Year Week 2019/20 Arrival Dates – Thursday 26th, Friday 27th or Saturday 28th December 2019. 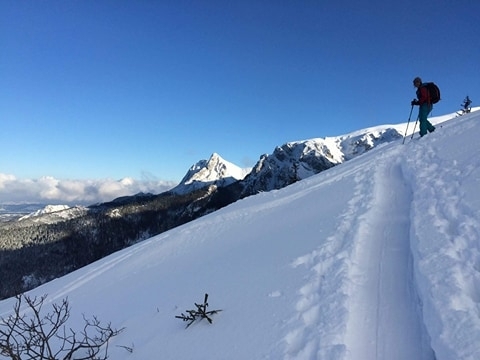 Away from the busy weeks we will be running ski packages through until mid March 2020, which leaves plenty of time for a winter ski holiday in Zakopane. If you’re not sure when to come and ski in Zakopane and need some advice then just ask and we’ll get back to you, different times of the winter offer different options both on the slopes and around the town at night. We’re looking forward to hearing from you! This winter we are celebrating our 10th winter season of White Side Holidays Poland! 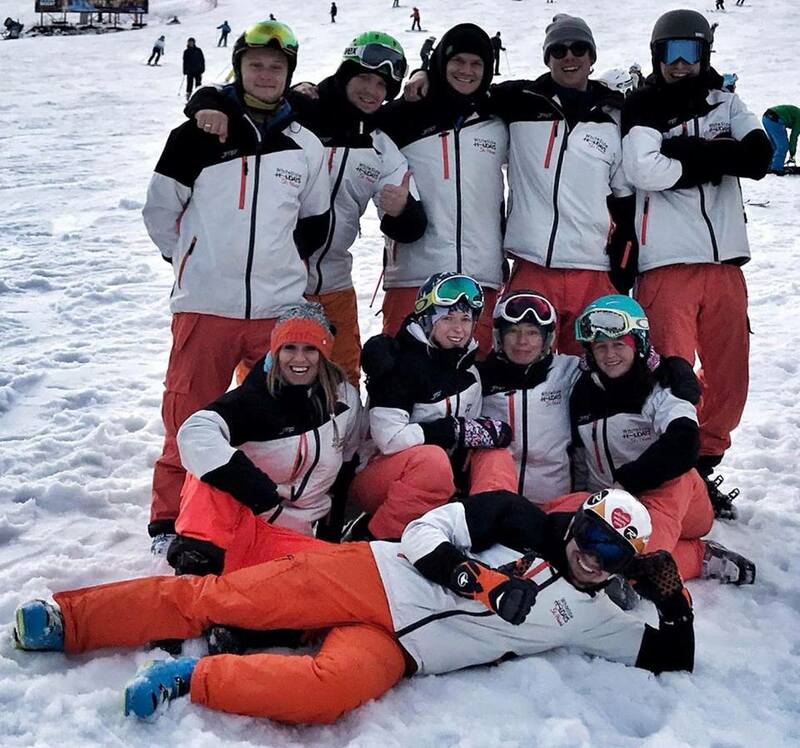 We started White Side Holidays as a way for us to work and enjoy doing what we love, skiing, snowboarding and most importantly, sharing that passion with other people. 10 years later we have grown from a 2 man team to a much larger group of like-minded staff, numerous return guests each winter and have developed fantastic partnerships with local businesses in Zakopane who help everything run smoothly. White Side Holidays has become a huge part of life, whilst winter in Poland and delivering your ski holidays may only last a few months of the year, taking bookings, answering e-mails and planning for the next winter keeps us busy throughout the year no matter where we are in the world. We have more and more guests coming to enjoy Zakopane with us every winter but the root of why we do this and our basic principles are the same as they have always been, to give you an affordable, professional and fun winter holiday experience. The continued growth of White Side Holidays is something we are extremely proud of, however, the thing we’re most proud of is that our return guest rate over the years has stayed above 50% winter after winter. We have numerous guests who we see year after year and this coming season there’s a family who will be visiting us for the 8th year in a row! It’s amazing to watch kids develop each season when they come back to ski and we have kids who have been with their families over the years now booking on their own with their friends. A huge thank you to everyone who has played a part in the last 10 years, whilst White Side Holidays started as a small 2 man team it has grown way beyond that and we love you all for the help, support and hard work that has gone in. What a start to 2019! We’ve had 3 days of non stop snow, which despite bringing the region to a stand still traffic wise for 2 days, has set us up nicely for the rest of the ski season. 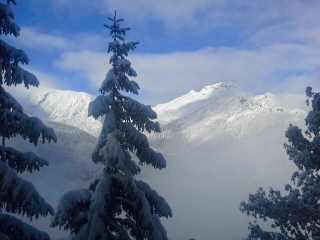 There’s lots more snow on the forecast for the coming week and we’re really looking forward to welcoming lots more people to Zakopane this winter after a fun New Year week with our holiday guests. We still have availability from 4th March to the end of the season. February is now fully booked and we have started taking bookings for 2020 already! Get in touch now to get booked in early for a 2020 ski package in Poland! Weather wise over the Christmas week we had an average start but it has really picked up this week. Videos have been shared around Europe yesterday and today of Polish mountaineers being stuck, trapped inside shelters as so much snow fell over night in the mountains! Here’s to a snowy, happy and fun filled 2019! UPDATE, 15th October 2018 – FEBRUARY HALF TERM 2019 – we’re now fully booked between the 15th – 24th February 2019. UPDATE, 20th September 2018 – NEW YEAR – We have 1 x double room left in Willa Bor from 27th December – 3rd January for the New Year week, that’s the last room and then we’re fully booked over the New Year. Our next available dates from the start of the season will then be from the 5th January. 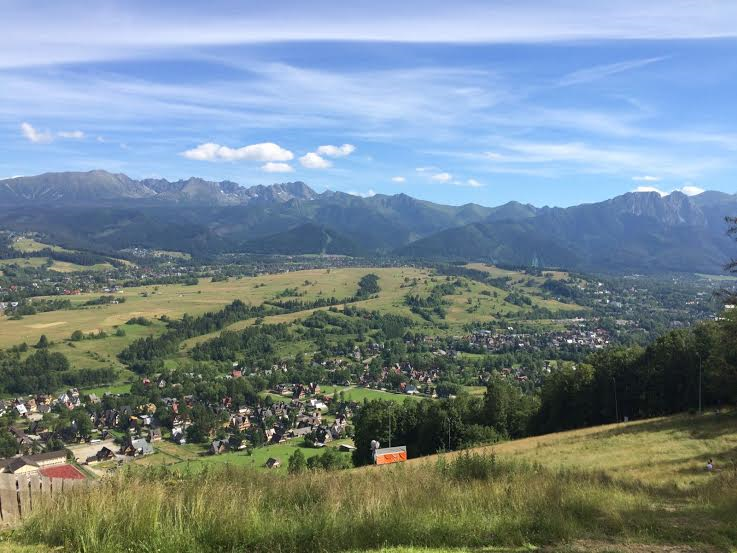 We’re half way through August, summer in Zakopane is in full flow and the busiest weeks of the forthcoming ski season in Zakopane are already almost fully booked, which is great. We have lots of return guests booked in and plenty of new groups as well who are all set for their first experience of skiing in Poland. We do have lots of dates still available through the winter so if you’re considering a ski or snowboard holiday then get in touch with us soon and we’ll tell you what we can offer you as a package next winter. Away from the snow and holidays, the road works on the main road out of Zakopane are progressing and should be a lot smoother this winter as access through Poronin has re-opened, which means our morning bus rides should be back to normal times. The motorway extension between Rabka and Zakopane is an ongoing thing, which will run throughout the next year still but the progress is looking good. The new lengths of motorway are almost all visible now and by the end of next year should be almost complete, which will mean quicker transfer times between Krakow and Zakopane. 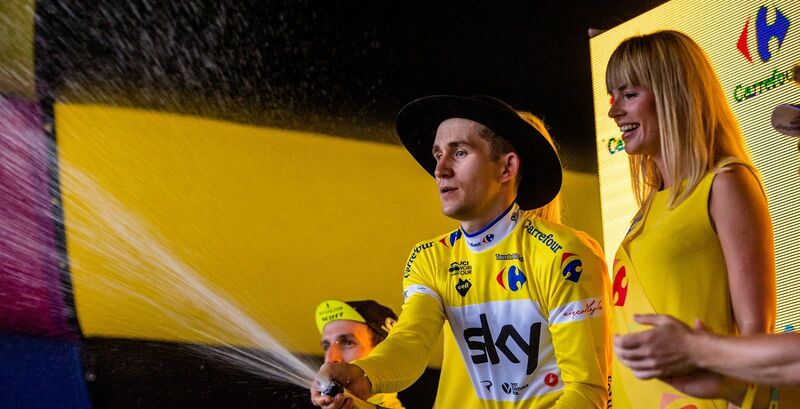 The Tour de Pologne cycle race again passed through and around Zakopane and Bialka last week with crowds out on the streets cheering the eventual winner, Polish rider, Michal Kwiatkowski. Sunny weather and an enthusiastic crowd saw the riders finish stage 5 in Zakopane and start the final stage through to Bukowina from Zakopane in what was the 90th edition of the Tour de Pologne. What a great winter! We’ve enjoyed arguably some of the best weather in the last 10 years and had heaps of fun as always throughout the season here in Zakopane. A huge thank you to everyone who came out to ski and snowboard with us, we enjoy your company and spending time out skiing with you all as much as we do skiing for ourselves. There’s still lots of snow high up in the mountains that we’ll no doubt spend a few more days enjoying but for this winter that’s all of our holiday guests gone. We’re busy taking bookings for next winter already and because we love the winter we’ve already started our countdown to next season!!! If you are interested in coming back to Zakopane next winter or would like to come and ski here for the first time then please get in touch and we’ll let you know about the ski packages we have to offer in Poland. It’s that time of year again in Zakopane that the red and white flags, horns, hats, banners, EVERYTHING and anything red and white gets waved and worn. Next Friday is the start of the world cup ski jumping event in town and the snow has shown up just in time. We’ve been waiting for some fresh snow to fall recently and in the last couple of days we’ve had a little bit fall each day so the town and it’s surroundings are looking picturesque. We’ll be out skiing all next weekend and enjoying the atmosphere the ski jump brings at night, however, if you’re at home in the UK and want to see what’s going on in Zakopane then tune in to Eurosport from Friday 26th January and you can follow the events in Zakopane live. What an end to November and start to December we have had! You may have seen our recent updates on social media, if not why not!? We’re on Twitter, Instagram and Facebook. It has not stopped snowing in Zakopane, follow our pages and check out some of the recent snowy weather. All ski areas are gearing up ready to open shortly but the first off the mark was Kasprowy, which opened 2 days ago. 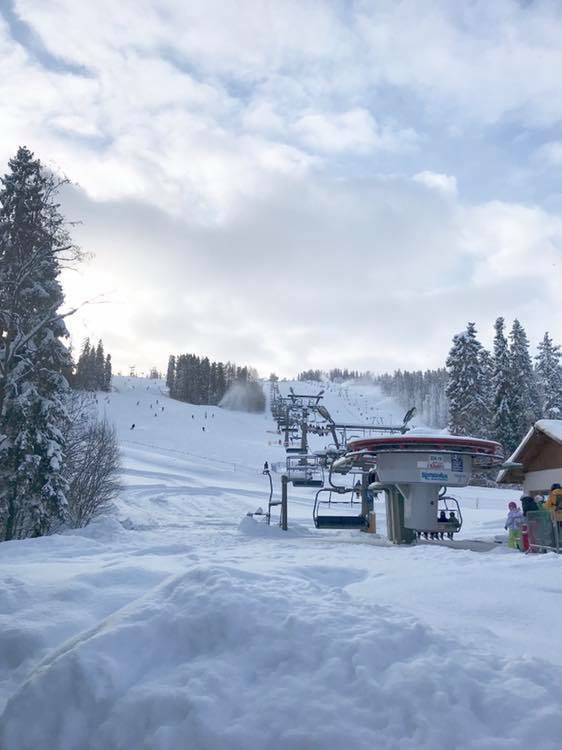 Kasprowy is usually the last area to open as they don’t make snow up there and rely solely on natural snowfall, which goes to show how much there has been for them to open first, they’ve already got a base of 50cm – 158cm. We can’t remember it opening so early for at least 10 years, hopefully it’s a good sign for the winter to come. We’re all excited now for our first guests to arrive soon and are getting set for another winter of fun in Zakopane. We still have availability for most weeks of the season so if you’re contemplating a visit then get in touch and we’ll let you know what we can offer you. For those of you that are coming to ski, see you soon! As we begin November there is already snow up in the higher parts of the mountains and over the last week we’ve had the first days of snowfall down in the town. 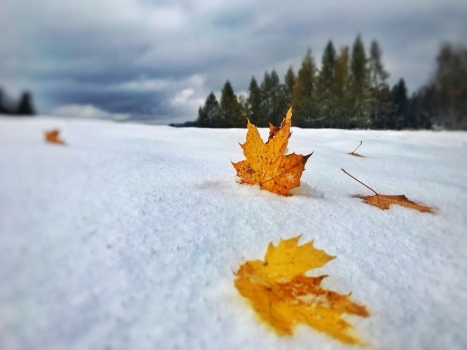 Zakopane looks wintery at the moment and so our excitement is building for the up coming ski season. Not long to wait now! All the ski areas in Zakopane and the surrounding area are now well on their way with the new season preparations, slopes are being cleared and machinery checked and we’re waiting to see who will open their slopes first. Hopefully in around 4 weeks we will see the first ski lifts turning and the first skiers of the winter out and about. If you’re interested in visiting Zakopane this winter then please feel free to get in touch and ask us about our holiday packages in Zakopane. As winter draws closer and closer and we start thinking about waking our skis and snowboards from their summer hibernation, the busy weeks of the coming ski season are booking up fast. Already the festive period is fully booked and we have no availability until the 7th January 2018. The UK school holidays in February 2018 are split around the UK so there are 2 separate weeks that your children will possibly be on holiday. If you are looking for a family ski package next year then now is the time to get in touch and avoid missing out as these weeks will fill up before the winter begins. We have availability for the school holiday weeks arriving on either the 9th/10th/11th or 16th/17th/18th February 2018. Send us an e-mail including the dates you would like to come and ski in Zakopane, the number of people, including any children and their ages and we will get back to you with package details, prices and accommodation options to look through. See you in Poland?